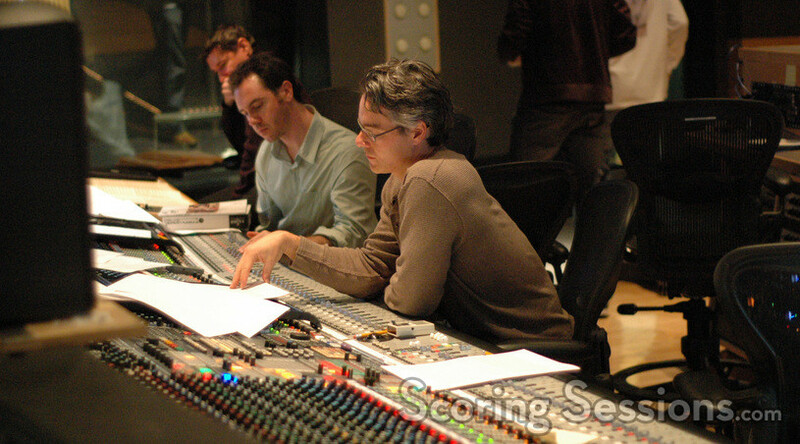 Earlier this spring, Oscar-nominated composer Marco Beltrami was at the Newman Scoring Stage at 20th Century Fox to record his score for the upcoming thriller Repo Men. Directed by Miguel Sapochnik, the film stars Liev Schreiber, Jude Law and Forest Whitaker in a futuristic world where replacement organs are manufactured on demand – and repossessed if payments go delinquent. 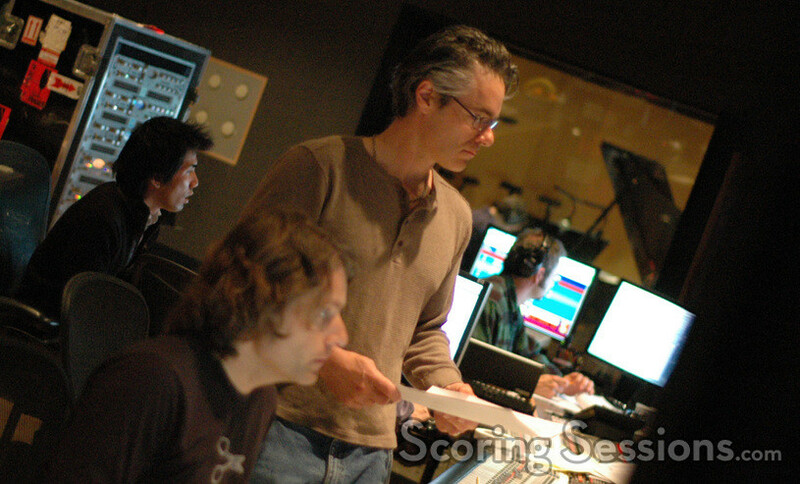 Pete Anthony conducted the large ensemble of the Hollywood Studio Symphony through Beltrami’s score, which was orchestrated by Ceiri Torjussen, Tim Davies, Marcus Trumpp, Bill Boston, and Dana Niu. The music, which uses Beltrami’s stylistic rhythms and string ostinatos against strong brass chords, was both energetic, tense and thematic. 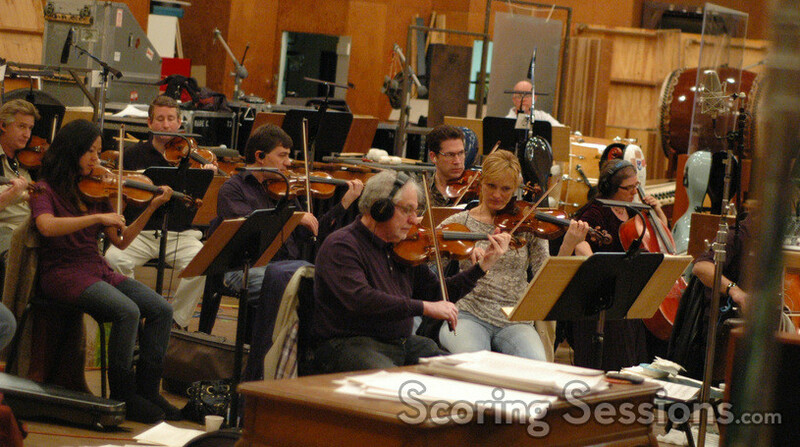 In the booth, Beltrami sat with scoring mixer John Kurlander, providing feedback to the orchestra. 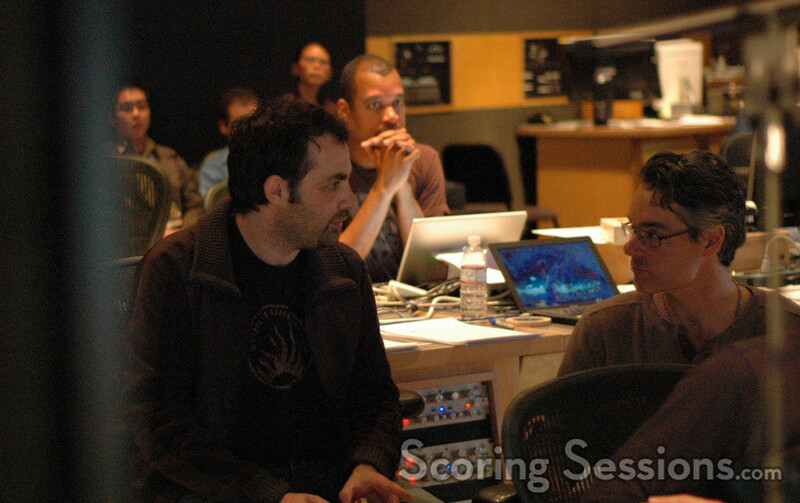 He was joined by score co-producer Buck Sanders, and orchestrators Torjussen, Davies and Trumpp, and director Sapochnik. Repo Men will be released by Universal Studios in March 2010.